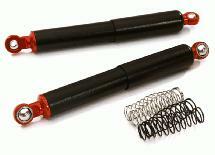 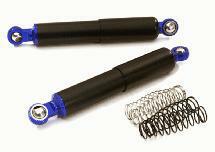 Add some performance to your 1/10-scale RC rock crawler or custom rig with our Billet Machined Alloy Shocks. 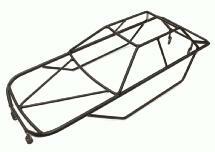 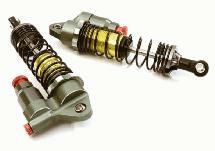 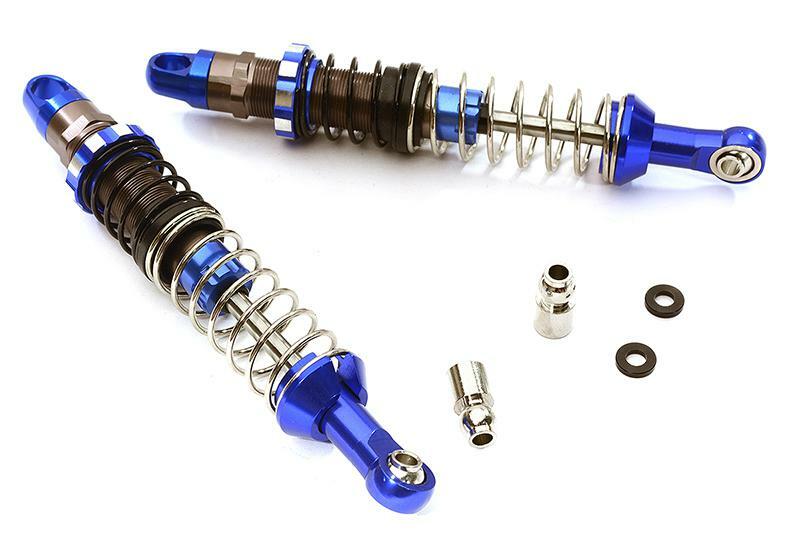 The shocks feature threaded bodies for preload adjustment and are available in 90mm (#C28480) and 100mm (#C28481) lengths to fit most 1/10-scale chassis. 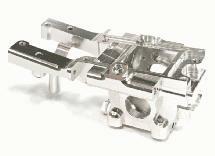 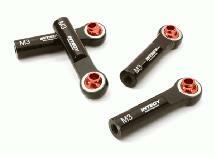 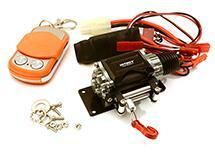 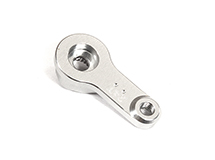 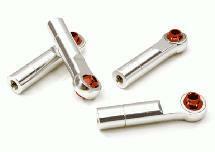 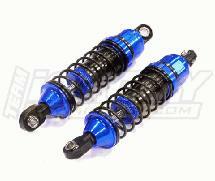 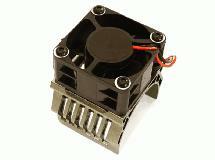 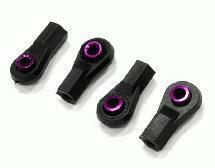 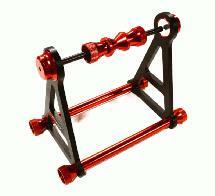 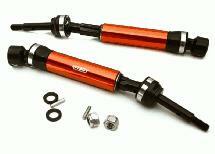 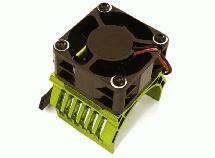 The Billet Machined Alloy Shocks are sold in pairs with mounting hardware in three colors.